Since I absolutely love reading birth stories, I thought it would be fun to share Lucy's. Hers was quite eventful (though I sort of think they all are), and I'm proud of her entry into this world. Therefor, I'm proud to share a sort of bridged version! The detailed version would be much too long because her birth was much too long! This is a raw and open post for me, but that's what I cherish most. Even though I cherish these raw stories and moments, it's a little scary to share. But what the hell, right? In the first minutes of Saturday August 4th 2017, midnight, labor contractions began. I alternated moving around and laying on the couch for about 6 hours. In that time, I called my Mom to let her know it was time to come over so she could take care of our son, Julian while we went to the hospital. Brandon woke up around 6am, and I filled him in on the night. Julian began waking up and was in a great and easy mood. He actually shared my pillow with me a bit while I labored on the couch. My Mom made her way to the house by around 8am. Contractions were somewhat manageable, so I worked through them, ate a little and drank water. We left for the hospital around 9am. Had contractions on the way in, and during check in they slowed. I walked up to labor and delivery and we got a room. Right away they hooked me up to the monitor, an on-call Dr came in to check me and we didn’t really get settled. The Dr that checked me said I was only at a 1/2cm, which was shocking since I had been working hard for 9 hours at that point. We found out that the cervical stitch I had in had left scarring behind after it was removed at 37 weeks, and it may be extra tough to break through that tissue and dilate normally. Super. (A cervical stitch is used to treat an incompetent cervix, which we found I had after almost loosing my son at 19 weeks) Contractions had basically stopped and they sent me on a walk to help them kick in. I had some “progress”, but nothing consistent like it was earlier. After 4 hours, I was sent home. Once we got back in the car, contractions began again, of course. They continued for the rest of the day, but began on the slow side again. I labored at home in bed while Brandon and my Mom looked after Julian. He was being pretty good, so there was no issue working through contractions with him there. I labored in bed, on the couch and in the tub, which was great. I tried to eat a little more and stay on top of drinking water. At around 4-5pm, the contractions picked up and I told Brandon we would just have the baby at home because I didn’t want to move. I was absolutely serious. In my head, we were covered because we had a doula. He wasn’t a fan of that idea. So he worked on packing up the car and getting ready to just go once I was in between contractions. I got mentally ready and after having a contraction, we got into the car and headed back to the hospital. This ride in was hard because I was uncomfortable, contracting and every bump in the road made it worse. Brandon got me checked in while I used the bathroom at the entrance. I was having contractions on the way in and kept getting asked if I wanted a wheelchair. I knew being on my feet would help me to dilate, so I turned the request down. Brandon got me mostly checked in, I signed a couple papers, had another contraction and we walked up to labor and delivery. This time, they knew I was getting checked in and not sent home because of how I looked. I was in active labor and could barely talk between contractions. This time I asked to get settled a few before being hooked up and before getting checked. I wanted to stay as calm as I could to keep the “home atmosphere” alive. We got music set up, lights dim and I got “comfortable”. I was checked. No changes at all. I cried. I had worked so hard for about 18 hours and my cervix was still working through the scar tissue. The contractions got much stronger and closer together until they just started coming one after another with no break in between. By midnight, 24 hours after labor began, I was getting really bad. I had another check and still no changes. I cried again. I asked for a scalpel to cut my own baby out, and I was serious. Typically at this stage I would be transitioning to pushing, but with no dilation, that was not happening and so I became irrational. They offered me morphine, which sounded horrible to a rational me, but I was happy to take it. It only worked for 3 hours, but helps to calm contractions and make me sleepy so I could rest. My body really needed rest after being up so long and being in so much pain. Being relaxed is what moves the cervix, so it was the best option. The first shot didn’t really work. I calmed down a bit, but was still laboring through hard contractions. After 3 hours, they gave me one more shot and that worked. Contractions mostly stopped and I fell asleep for almost 4 hours. I drank a ton of water and was feeling so much better. At around 9am on Sunday, my Dr was in and came to do a check. I was so happy to see him. I was at 1cm. Not great progress for 33 hours of laboring. He talked about sending me home again. I cried... yet again. We talked about my options for a while on and off. Maybe Pitocin would help? But laboring through that would be too intense to do naturally, especially after over 30 hours of labor already. As much as I fought to not have a c-section, that’s where I thought we were headed, and I was OK with it and actually hoping for it. My Dr never mentioned it, and just kept up on checking in and waiting. He believes in being free of intervention, unless absolutely needed, which is what I love about him as a Dr. I asked to go into the birth tub knowing it helped me labor easier, and may help make some changes. The nurses were fantastic and got everything all set up for me. The water was warm, the jets were so great and we had nice music and dim lights. I had some great contractions and the water really helped me through them. It was especially nice because I could give Brandon’s poor hand a break. I stayed in there with the hubby and the doula about and hour or so, then went back to my room. My Dr checked me and I was at a 4. I was so happy! With that small opening, my Dr found that part of the stitch did not come out and had gotten scabbed over in my cervix. So the laboring for the last 35ish hours was all to break through that and the scar tissue. He was going to blindly cut it out, but found at this point it was not standing in the way anymore, so we left it. I labored in the room a bit longer and then asked for the tub again since I was now stuck at a 4 and wanted to advance more. Contractions were tough still, but manageable. The hard part was that I was so far into labor, with no food and very little sleep. So my concentration was broken, and I was so tired that I had a hard time staying calm. This made dilation slower. The tub was my only way to relax and let my body do what it needed to. After being in the tub a while, contractions kicked up and I knew it was time to get out since getting back to my room would be more difficult the longer I waited. I needed a wheelchair this time. The pressure was so low that standing was extra painful. When I got back I labored in the bed for a while, changed positions a bunch with the encouragement of my doula, and hated every second of it. Contractions became incredibly intense. My Dr had come in and saw me work through one, and decided it was time to do a check again since he could see how strong they were. I was 5-6cm. It was the best news, even though it took me way too long to get there. After he checked me, my water broke and that was even better news. It was what I need to keep carrying on. I did my best. But eventually I got back to the same point I was at 24 hours earlier. In intense labor, not getting much of a break between contractions and not progressing fast enough based on all the work my body had done. I was also vomiting at this point. I was drained and trying to escape. Usually this is a good sign and it means pushing is super close, but the past 46 hours proved to me, I was not in a “normal” labor situation. I asked for an epidural, which I am normally super scared of and hate with a passion. (I had one for when the stitch went in and hated it) But at that point, I needed any relief and figured I would get it, and then turn it off after a couple hours. It went in around 9pm and took a few minutes because I kept having contractions. Brandon and my doula were not allowed in the room at this point so I felt sort of “on my own”, which was not fun. Luckily my nurse was so amazing, super nice and was excellent with helping me. It took about 10 min to begin working and the contractions got easier to deal with, until I could not feel them anymore. The anesthesiologist was awesome! After a half hour my nurse checked me and I was fully dilated and the baby was coming down! I almost cried again! But this time, I felt accomplished. Being able to let my body relax, even for 30 min., was what was needed to finish out the dilation. As much as I hate epidurals, this was the best decision. The initial dose is sort of a big hit that wears off after a couple hours. So the plan was to let it wear off so I could push on my own. We all thought we were getting a little sleep, but nope. It was almost go time. I had to begin pushing before the epi wore off because the baby was on her way, but it was hard. I couldn’t feel if I was pushing right and just had to be coached through it. I hated that. Pushing took FOREVER! But the good part was that feeling came back and I could take back control. I had a ton of support and my drill sergeants, I mean, nurses were pushing me to keep at it. In between pushes, we actually had a great time. I had a great playlist on with 90s music, upbeat songs and random mixes of artists I pulled from my at home library. So we all enjoyed the music, got down to pushing business and began guessing her birth time. First guess was 11:11pm. My nurse told us the nurses all had races to see who would have their baby first and my nurse figured we would lose because one of the other mommas dilated fully way before me. So we were just guessing cool times and joking around. 11:11 came and went. So we began joking that she was waiting to be born past midnight on her actual due date, because you know, screw yo’ statistics. (Apparently only 5% of babies are born on their actual due date). Midnight came and went. I thought my head was going to pop off after 2 hours of pushing, but everyone was telling stories, coaching me well and enjoying the music, so it made the time pass faster and made me forget the pain and pressure. Our next guess 12:12am came and went. Then the block of Beatles songs came on and I joked that she was waiting to be born to “Lucy in the sky with diamonds” because we chose the name Lucy for her. Soon after, pushing was more effective and we all focused on getting me coached through these last few pushes. I had a mirror so I could see, and after a push I opened my eyes and saw we had a head! Really quickly after, her body came and she was finally born at 12:32am. 48 and a half hours after I woke with those midnight contractions. Nothing beat that feeling of accomplishment and I was so excited to be able to hold her. Even though she had squeezed out a poo during birth and was covered in it. I didn’t care. I held her and we just cleaned her up a bit. Then she peed on me. Yup. Babies are messy. So quite the ending to such a long 2 days! After about 30 seconds or so, Brandon pointed out the song on the playlist. It was in the middle of “Lucy in the sky with diamonds”. I was shocked at the irony... and sort of wishing I had just played that damn playlist in the first 24 hours! On top of that, my nurse’s 1 year old daughter is named Lucy, and the day before was Lucille Ball’s birthday! We all got situated and eventually packed up to head to the mother/baby unit. It was an incredibly hard and very long labor and It broke me multiple times. But as with any birth, it was the most amazing experience, and was one of my most favorite days of my life. Being a Mom is one of the most important parts of my life, and I can not believe how lucky I am to have both Julian and Lucy. The love I feel for them is out of control. On top of all of that I have a such a great husband. He went through just as much of the 48 hours as I did. He barely ate, didn’t sleep much and I’m sure his hands are hurting from all the squeezing. He was a great coach and never left my side. I needed him to get me through and he was there 100%. As I write this, we wait for Lucy’s to finish treatment under the bili lights. Apparently we make babies that have jaundice issues. Julian was bad because he was a preemie, but Lucy got yellow on day 2 so she spent the night in the nursery under the bili lights. It was hard to not have her in the room, but she made great progress and we all get to go home as a family. My doula came from Acelleron in North Andover. Having a doula support person has been one of the best decisions for both of my births and Acelleron has been a fantastic resource for all things baby related. I spent a good amount of time there after the birth of my son doing fitness classes and getting lactation support. I went through their hypnobirthing classes for both of my kids as well. I'm so grateful for them being a sort of one stop shop for everything I have needed, and employing such great doulas to support my daughters birth. The wedding of Petruvna and Hatim started off similar to most; everyone getting ready, makeup flying around everywhere, dresses, flowers, and laughs. But that's where the similarities sort of ended. Their processional was equivalent to most reception entries. The mood was incredibly festive from the minute the groomsman walked down the isle and it escalated as the day went on. By the end of the night, the dance party was so big, I couldn't even get out on the dance floor to take pictures. I stood on a chair up front so I could get some pictures, and even my very wide angle lens couldn't get them all in. It was infections; I ended up wide awake till 3am! Their family and friends were all so kind, friendly and very easy to get into pictures, which was great because the wedding party had 27 people! The Lakeview Pavilion was breathtaking! Every detail was taken into account, the staff was so friendly and helpful, and the location was a dream to photograph in. I hope I get back there for another wedding soon! Congratulation Petruvna and Hatim! Thank you so much for having me as your photographer. Wedding planning is full of many to-do lists. Luckily, you can pop on Pinterest and find all sorts of pre-made lists, question sheets and ideas. Recently I stumbled across a "what to ask your photographer" cheat sheet and I thought it would be helpful to post my answers here on the blog. Of course, there will be loads of questions unique to the individual couple, but this general list is a great starting point in deciding if the way I shoot is the best fit for your wedding needs. Yes! Quite a lot. I begin with a more portable set up that I use while everyone is getting ready and during the ceremony. For the reception I take 10 minutes to set up my off-camera lighting so I can use that for the rest of the night. 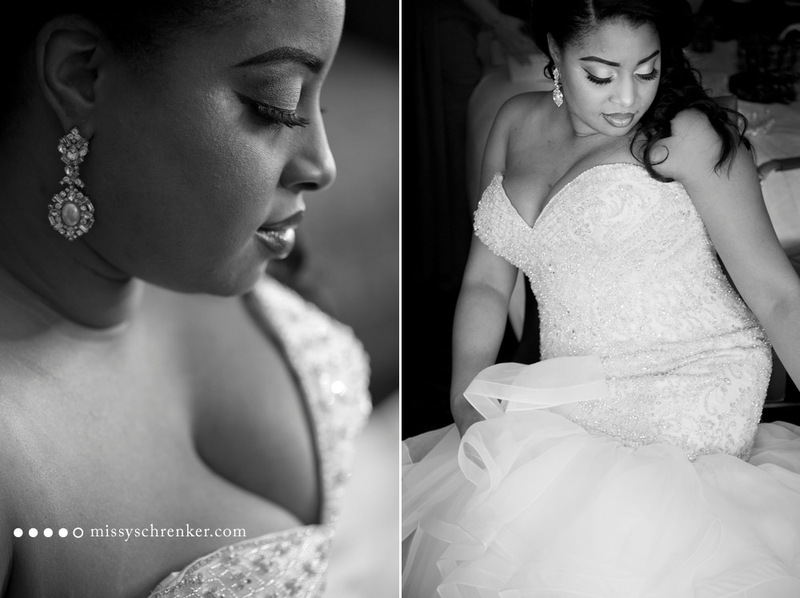 Each package varies, but I do not shoot any less than 6 hours for a wedding. A wedding that has a short ceremony, not too many family formals and the basic wedding events will take a minimum of 6 hours. Any less than that, and you will not be getting some parts of your wedding shot, and I do not leave till at least all of the events are finished. My most popular package has 8 hours, which gives us a little more time for getting ready and for part of the dancing. 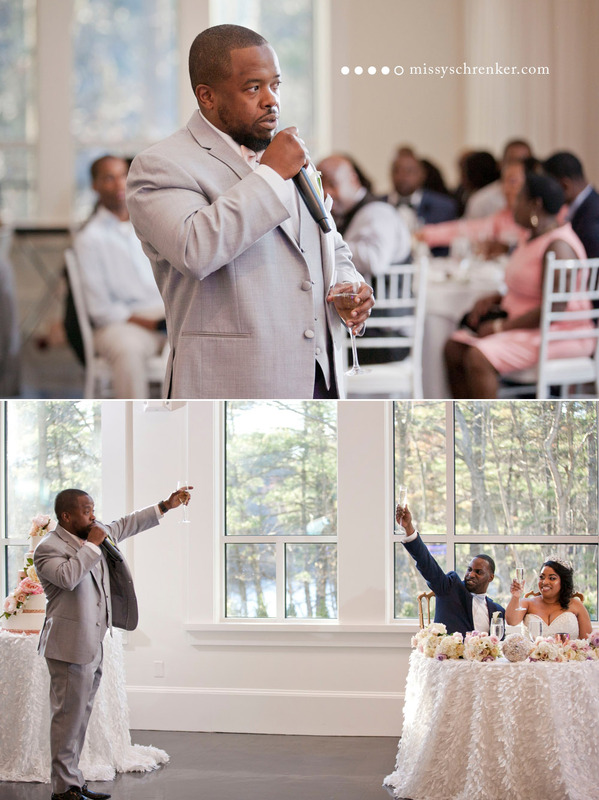 The top tier package is for 10 hours for those larger weddings with longer ceremonies. I average about 50-100 per hour of final edited image that I send to you. I typically shoot many more than that, but look for the best angle, all eyes open, and the best lighting to edit and send. It is my goal to send not a large quantity of images, but a fantastic quality of images. My contract states 6-8 weeks, but I personally feel as if I'm am very behind if I hit 4 weeks. One of the benefits of only shooting one wedding a week is that the day after your wedding I am able to cull and begin editing your images and provide a day-after sneak peek for you to see before heading off on your honeymoon. I then typically aim to completely edit all of your images within the week and use the following week to get prints ordered and to get your images uploaded to your gallery. I have a much longer time worked into my contract because I want to be sure if anything were to pop up unexpectedly, that I was not leaving my couples waiting for their images longer than promised. I upload all the edited images to a gallery that you can use to download from. I highly recommend backing these images up in two different locations and printing all of your favorites. A blog post about digital degradation is coming soon. I also send a DVD of the images as backup as well, but may be ending that soon since most computers don't even come with a drive anymore. You are free to print the images as you wish and I provide a print release for you to do that. Worked into the gallery is a print order system that goes directly to one of the best print shops I have ever worked with. Also, as of this year, I now offer prints or an album with every package. Preserving your images is very important to me. I hope these general questions shed some light on your wonders, and provided you with information to use with your planning and hiring a photographer. I would love the opportunity to talk more about your wedding, and hopefully be the one to capture it. Contact me for more info on my packages! First we had a snack, then we took 20 minutes to bundle up, then we braved the snow, then we came in for hot (warm) chocolate. It's the way snow days are supposed to be for kiddos, and I didn't mind it either. The only thing missing was the fluff in the hot chocolate, but I'll be sure to have some on hand for the next snow play day. It took Julian a while to realize he could walk in the snow. He would have just stood there frozen all day, except Mongo decided to keep knocking him over while she played in the snow. He had a much easier time walking in the street and seemed to love being out. I hope everyone had a great time playing in the snow too! The calendar flips another month and another year and it always feels like a clean slate in a way. Not sure why, but I never used to give it much thought. The New Year was just a reason to be with friends, wear glittery hats, and smooch with my love well past our bedtime. This year and those most recent, we haven't made it to midnight and I couldn't be happier about it. We wake up early, and a late night means a groggy day. I love waking early, cooking, cleaning, and feeling as if I've gotten in a full day before it's noon. The clean slate of the new year has been important in the years since I've had my business. I feel it's important to reflect on the past year to see what I did well, what I want to do better, and then make a plan to do that. I make my plan for the new year first, then I reflect. What can I say, I work backwards. Last year I wrote my new years blog and I was giddy with excitement about what I had in store for the new year. Looking back, the year I had blew the year I expected out of the water. The pictures below tell a story of many stories that I was incredibly lucky enough to document. I met many newborns, documented weddings, and took pictures of families just living their lives. To top it all off, most of the newborn shoots involved dogs! Seriously... weddings, kiddos, babies AND dogs!? 2016 was not so bad, but I am quite excited for 2017 and all that it has in store. Before we get a full day into 2017, I'm happy to share my favorites from this year. Much love and health to all my friends this year. I truly hope you have begun 2017 in the best way and I thank you so much for all the opportunities you have given me as your family photographer. To get more information on a wedding, newborn or lifestyle photography session, please contact me! I look forward to the opportunity to spend time documenting your family, and providing pictures for you to cherish in the years to come. 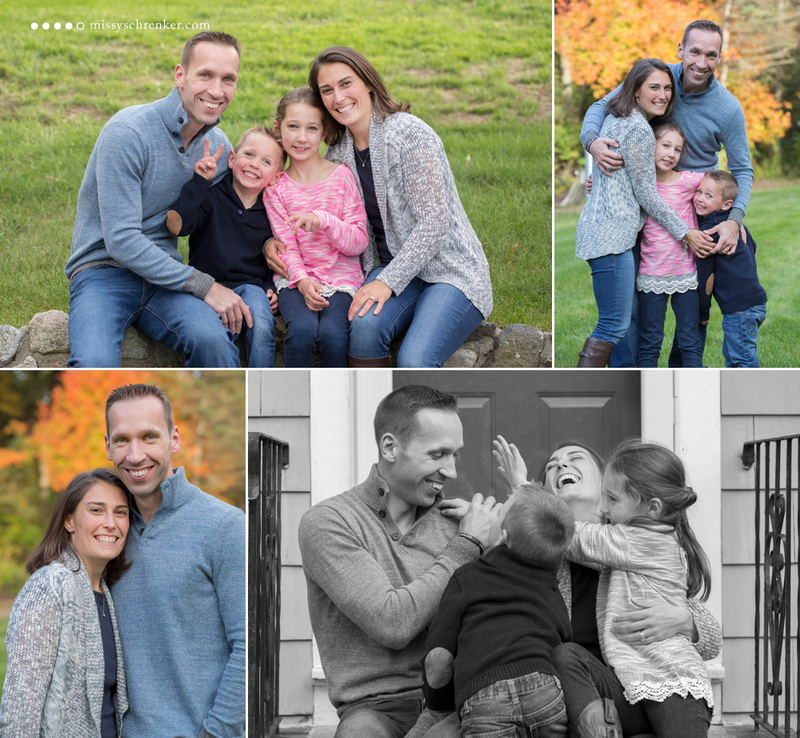 I spent a little time with this great family during a day that they played, carved pumpkins, and took a little time for a few family pictures. We had so much fun capturing their daily life and the messy tradition that is pumpkin carving. During one of the quick moments that we grabbed a family picture while the kids we throwing up bunny ears, Mom said "ok one serious picture, or we are going to take standard family pics". Knowing this was more fun, the kids did a quick look at the camera and we grabbed a couple of the standard pictures. I loved that. Pictures should be fun and I really hope the kids look back on them when they are older and remember the day as a being positive family experience, not a chore. The Wards wanted these picture to capture a hopeful time in their life after some difficult times they have gone through. The last time they had family pictures was after Nick's esophageal cancer diagnosis, and before treatment, and they are hard to view as happy and hopeful family pictures. They now have a collection of pictures that document a small snippet of their life as a family and a fun day to reflect back on in the years to come. I truly enjoyed taking these pictures for them, and I feel so honored to have been invited into their home to take them. To get more information on a lifestyle family photography session, please contact me! I look forward to the opportunity to spend time documenting your family, and providing pictures for you to cherish in the years to come. Please join me in welcoming little baby Piper! I met with Piper, her Mom, Dad and pup Tut when she was 6 weeks old for their lifestyle session in their home. She has to be one of the squishiest little babies I have met. Although we did get her to sleep a good amount, she was pretty active and awake during the session. 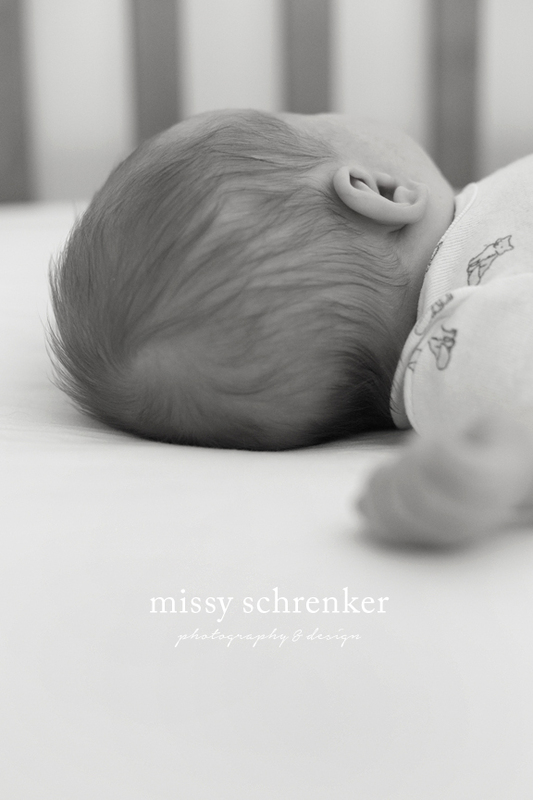 I love following baby's lead during a session because we are able to really capture true personalities. It was a great afternoon with some nice low summer sunlight coming through the windows, which made for some dreamy pictures. It was also an added bonus that the pup Tut was just as excited for the pictures too because he made a great model. Congratulations to Ashley and Marc! 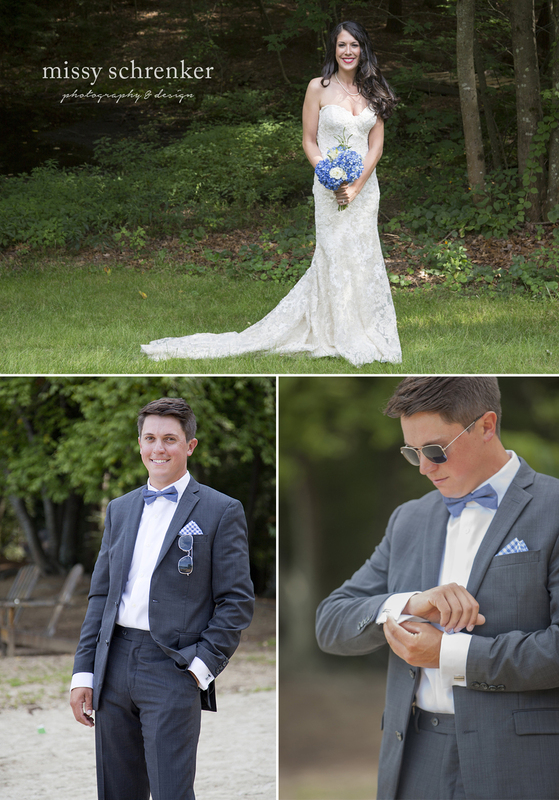 On a beautiful day in June, Kyle and Jannine were married at the Elks at Bass Rocks in Gloucester, MA. The Elks sits across the street from a cliff of rocks with an incredible view. 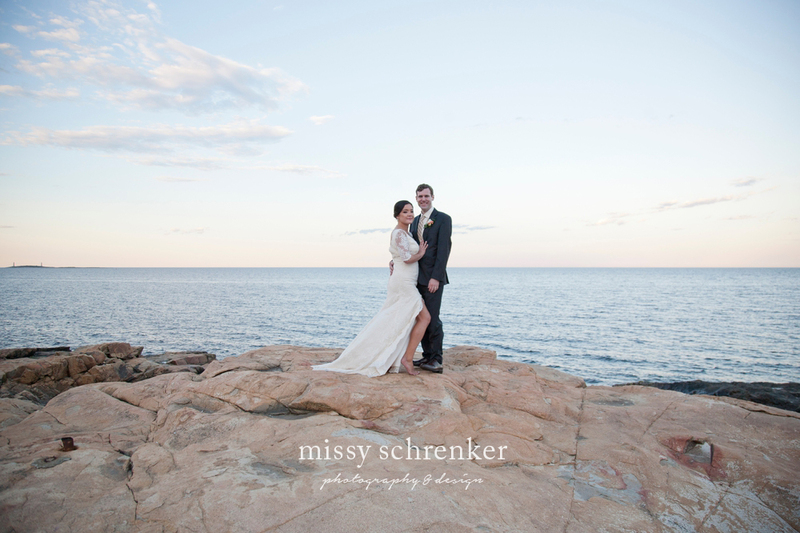 The weather was perfect, everyone had a blast, and we were gifted with a soft pastel sky for pictures on the rocks. Join me in welcoming the sweetest little one, Emma Rose! I was lucky enough to get to meet and photography Emma, her parents, and their dog Stella when she was just two weeks old. She was a sleepy baby during her session but she did give us some open eye time, which is always great! It's amazing how much she has already changed and I'm so happy we were able to get these pictures of her done when she was still so brand new! I'm so proud to welcome, Noah. Not only is he my first newborn session of the season, but he is also my nephew and I love him to pieces. He has the sweetest features, and he was so alert for most of the session! Momma had to work some magic to get him sleepy so I could get some pictures with the macro. We had such a good session, and I'm really happy to have these pictures for them all to reflect on even in the next month when he has changed so much. There is something so special about being invited into someone's home for longer than the normal newborn meet and greet time, especially with first time parents. Life has just changed so dramatically, and those first few weeks home are a whirlwind. I feel so honored to have so many families being so open to work with me during that time. It's also one of the best times to really capture the details in your life that very easily get forgotten. 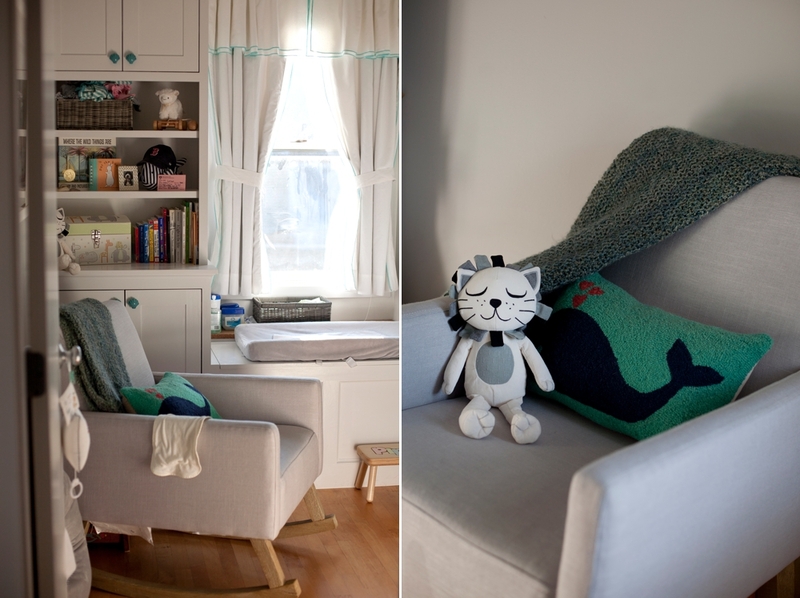 I look to capture what I personally loved most about welcoming my son home, and I look to capture the details that change so incredibly fast! 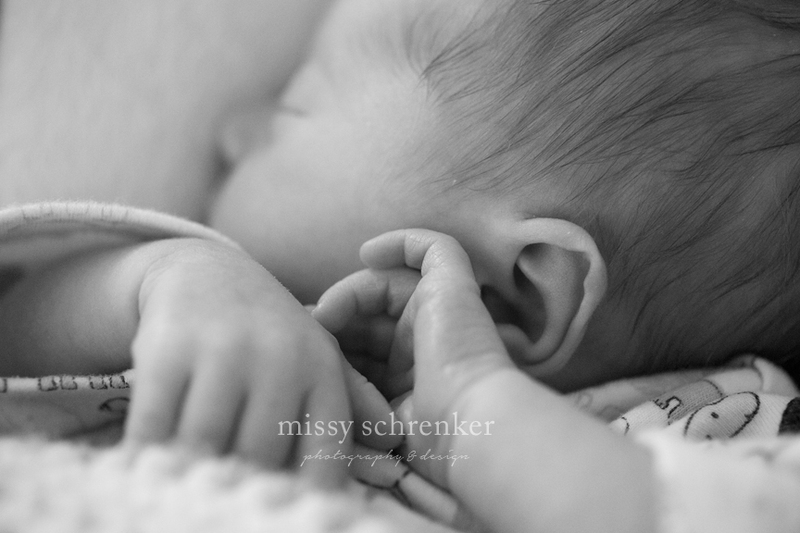 To book your newborn, or family lifestyle session, please visit missyschrenker.com for contact information. 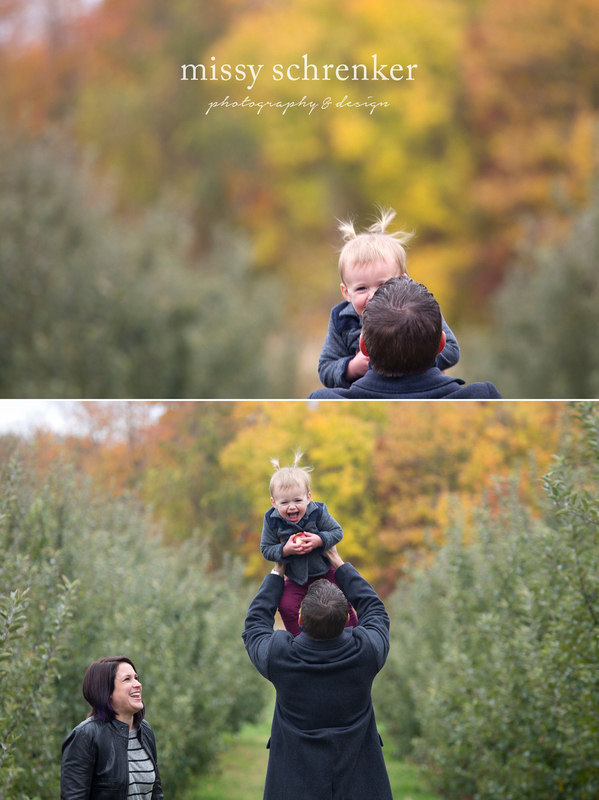 A little while back, I met with the Coughlin clan at an apple orchard to document a little time with them as a family. I loved chasing the adorable Ophelia around and watching her parents interact with her just as playfully. I'm so happy I was able to provide these pictures for them to look back on when she isn't as small. Interested in having a day of your life documented? Contact me for information and to book a lifestyle session for your family. Here you are sitting down to finally print your pictures from this past year. Initially, you felt excited to frame or make an album from all of the moments you captured, but pretty quickly you felt overwhelmed with the process and underwhelmed with the quality of those iPhone pictures. You decide to spend a few precious minutes to print one for your wall. The rest? They end up on Facebook or saved to your computer. Why is it that we spend the least amount of time on something that means so much to us? If I can take a guess, it's because making those memories is more important. Therefore taking pictures and printing becomes an afterthought. Making photography and printing is hard work, even for me. Hiring a professional is an investment in your life's memories. But it is not something everyone tends to save for or remember to do. We all have cameras, so we feel as if we have all the pictures we need. When we do get pictures taken, they tend to be posed portraits and those real life moments are documented in a lower quality camera, or not at all. Personally, I’m more inspired by those daily “ordinary” events in our life that we reminisce about. I’ve been so happy that I have taken the time to document my own life in this way and I find those posed family pictures are important, but not what makes my heart melt. I’ve been aiming to add family sessions for a while now but I held back because it just didn’t make me excited to think of shooting posed pictures. The decision to focus my family sessions to the raw, unscripted nature of everyday life has sparked that photography excitement that I feel when I shoot weddings. I’m so excited to be finally offering these and so anxious to get you in front of my camera! It's pretty straightforward, really. It's an unscripted documentation of your life with those you love most. You may have a group of close friends that get together only once a year. You may have just adopted a puppy, or a child. You may be bringing home a 3 day old newborn. Maybe you have a very large, loud Sunday family dinner. You get the point. It’s your life and the session documents what means the most to you. In your session your "everyday" life will be documented and you will eventually realize those "everyday" moments are what you cherish most. To have a chance to be chosen follow the steps below! 3) Share this opportunity with your friends using this image below and tag me. You have until February 15th to "enter". I will choose the three session recipients on March 1st. From there, we will choose a session date that must be used in the 2016 calendar year. I look forward to reading your entries and working with your families in the years to come! I have so much to reflect on both in my personal life and with my business, and so much to look forward to in 2016! This past year was my best for the business for so many reasons. Not only did I shoot some fantastic weddings, portrait sessions and families but I can look back at my work and see a change for the better. I also rolled out a new branding system for Salon Tres Chic and tackled some other design projects throughout the year. (Recap blog posts to come!) I feel truly blessed. I'm so excited to get cracking this year and wedding season can't come soon enough! I'm so excited to be adding on lifestyle sessions this year. Since it's a new addition I don't have a large amount of pictures in my portfolio, which is why I share these. (stay tuned for an opportunity for you!) Lifestyle sessions are not staged and they are meant to document the details of our life that we look back on and admire. It's not just to document newborns or families, but for documenting life. The raw, messy, adorable, unscripted and true emotions are what inspire me and I can't wait to be reflecting on those images next year. But before I go and wish away a year, here are some pictures of the beautiful year I have had. 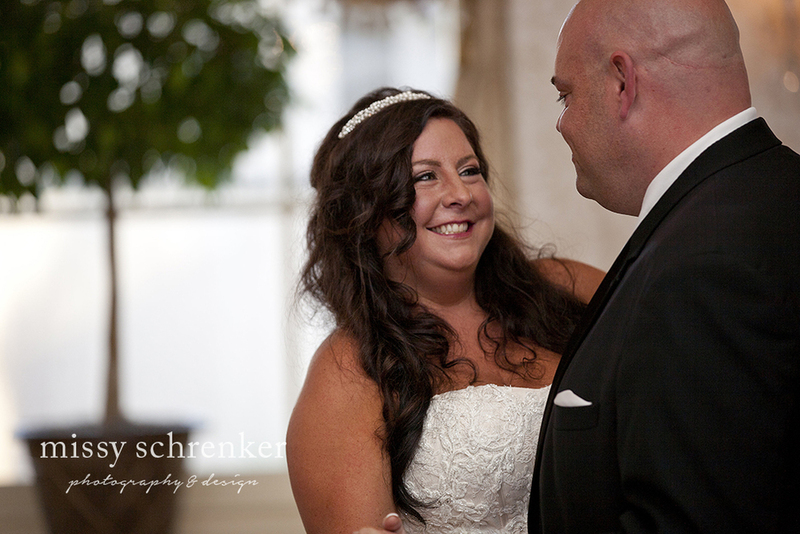 On September 26th, Brandie and Jeff were married at the Delaney House in Holyoke, MA. 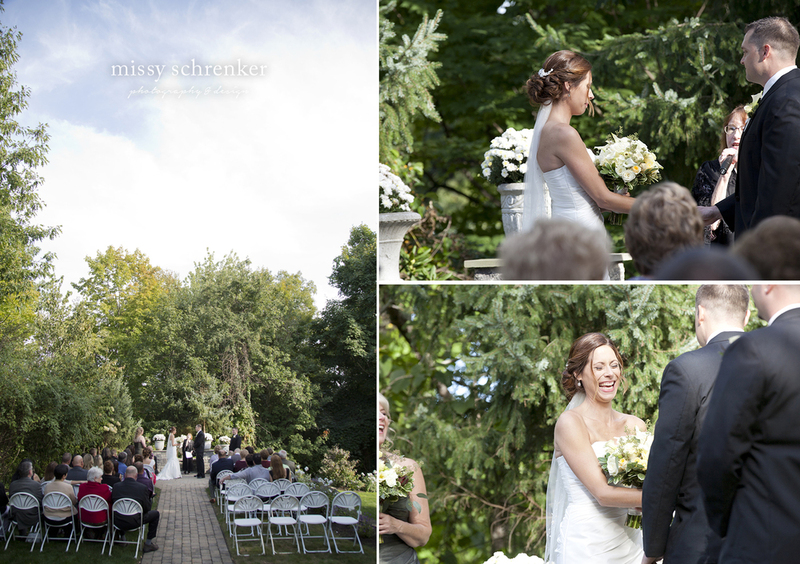 The wedding ceremony took place up a small hill in a semi-secluded garden. It was so beautiful and the weather was perfect! The reception was intimate and well decorated with flowers, happy guests, a photo booth and an ice cream bar! I'm about to pop their album into the mail for them and I kind of wish I could keep it! 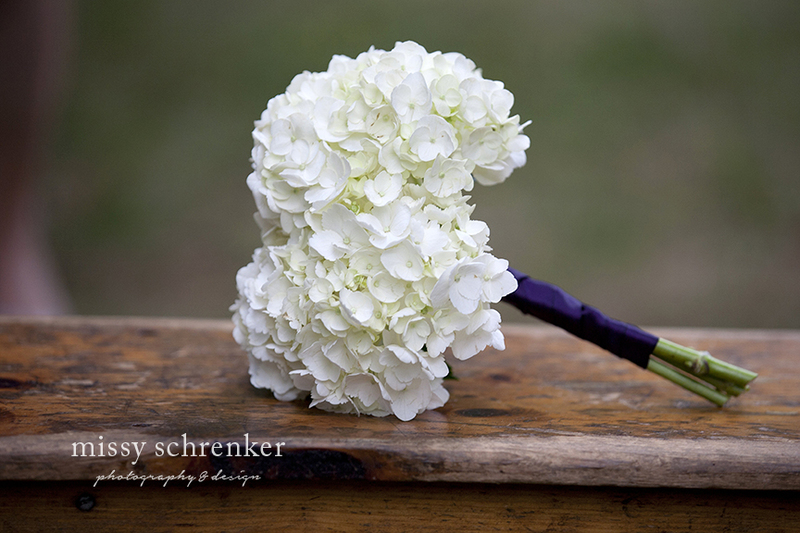 On September 12th, Ashley and Patrick were married at the Clara Barton Camp in North Oxford MA. This was hands down one of the most laid back weddings I have ever been to! The events were spread out over the camp around these adorable huts and the guests had a lot of room to roam. There was BBQ, a large fire pit, sparklers and a beautiful outdoor reception. The day was perfect, the location was breathtaking and everyone was so kind and just as relaxed as the couple. Oh, and one of the best parts... Ashley's dog was in the wedding. 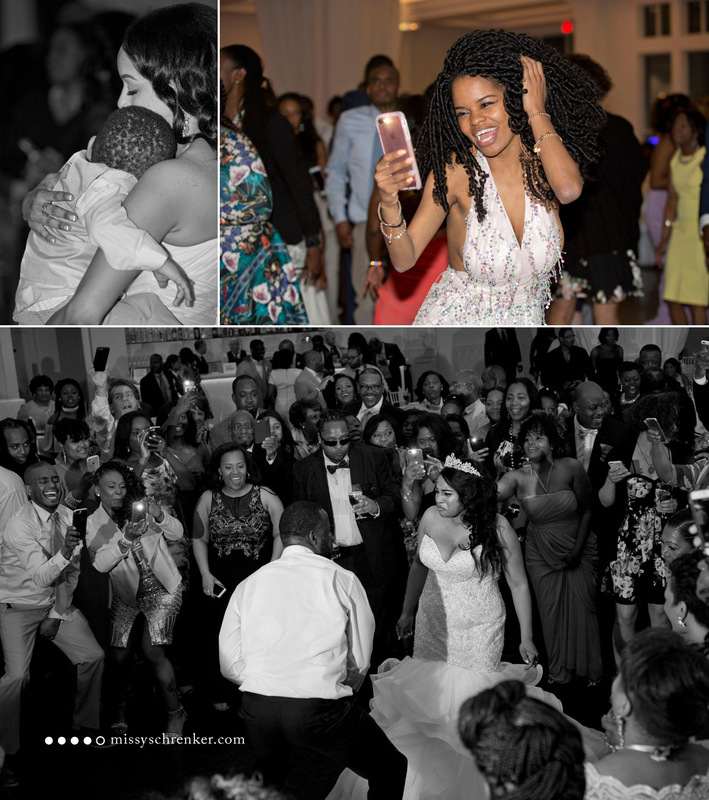 As if that wasn't cute enough, the flower girl walked her down the isle! 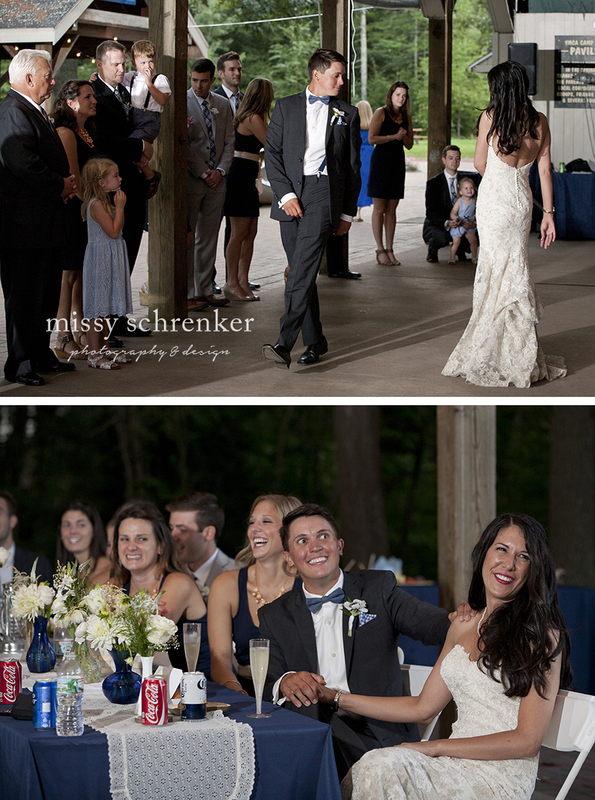 It's day 2 of reflecting on 2015 and I bring you the DIY frenzy, super moon, laid back wedding of Jess and Brian at Camp Lincoln! Jess and Brian were married August 29th, which also happened to be the night of the super moon we had this summer and it was awesome! Not only were we lucky enough to be celebrating over a beautiful lake with the moons reflection, but we were surrounded by good people and good food! 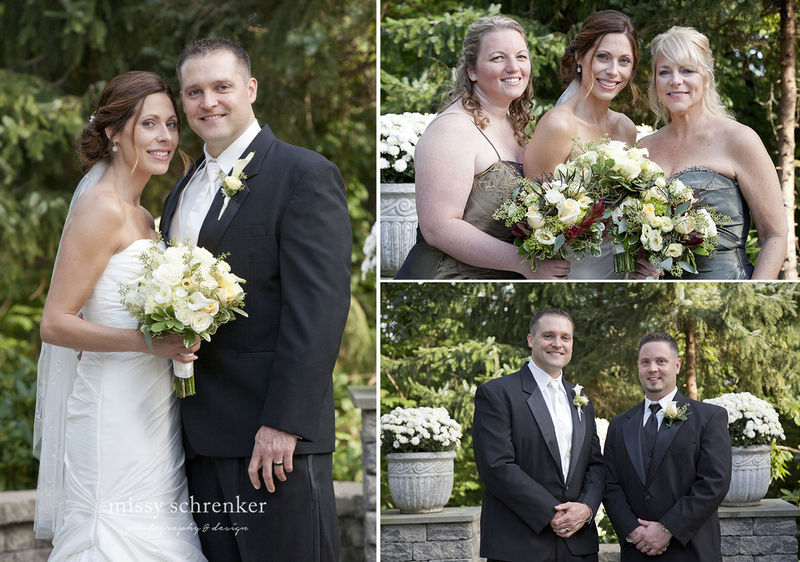 Jess and Brian took great care in every detail of their wedding. Hand made wooden directional signs, the cake made by Jess and they had the most amazing food and drink selection with an awesome presentation! I was a bit spoiled as a photographer with all these great details to shoot and with such a rustic backdrop. It's day 1 of reflecting on 2015, and what better place to begin than my first wedding of the season? Kristy and Chad were married August 22nd at a church in Northampton, and they had their reception at The Hotel Northampton. It was a beautiful day, they are both such kind people and their guests were antsy to dance! 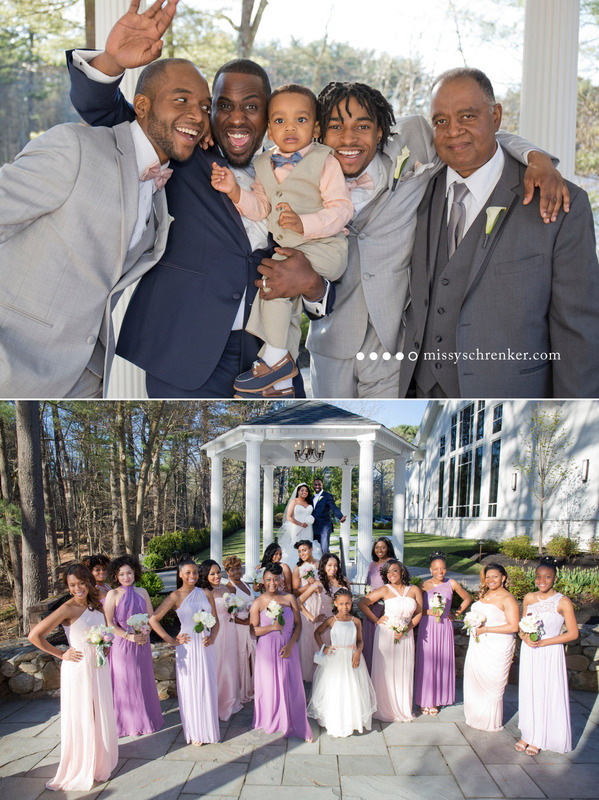 This was such a fun wedding to document and it was a great kick off to the wedding season! Just one month shy of the new year, and I've begun my new beginnings. I'm not one for waiting till a Monday, or January 1st to make changes anyways. I am more of the "get an idea or goal and begin it immediately" type of person. I've been so excited to update my website and change hosts, but I had intended to work on it in January/February (website designs are best left for the cold months in my opinion). Little did I know that my current host provider would throw a wrench in my plan. I was alerted last week that my website was down because of malicious files infecting my website! I spent so much time trying to get my website back up and running and in the end, I was very unhappy with my host and their lack of options. Luckily, it was a blessing in disguise. Since I have wanted to switch over my website anyways, I just went ahead and jumped at the opportunity to get it done. I'm so pleased with my new host, my new website and with the speed at which I was able to get it back up and running. Of course, there are always hiccups along the way and my hiccup came in the form of loosing my blog! (have I mentioned how upset I am at my old host) I'm so bummed because I had written the entire "getting off auto" course and it's now inactive. I have the majority of the information saved, so hopefully in the near future I can get it re-posted. Anywho, onto the positives. I have a new website. It's beautiful. I'm months ahead of my to-do list and beginning a new blog is a clean slate!